With Thanksgiving Day around the corner, we have a great deal of gratitude to show our dedicated customer community. Your commitment to empowering others with your knowledge is an inspiration to your peers from 34,000 organizations worldwide! In the spirit of the season, here are three instances of users going above and beyond to benefit the Laserfiche community. 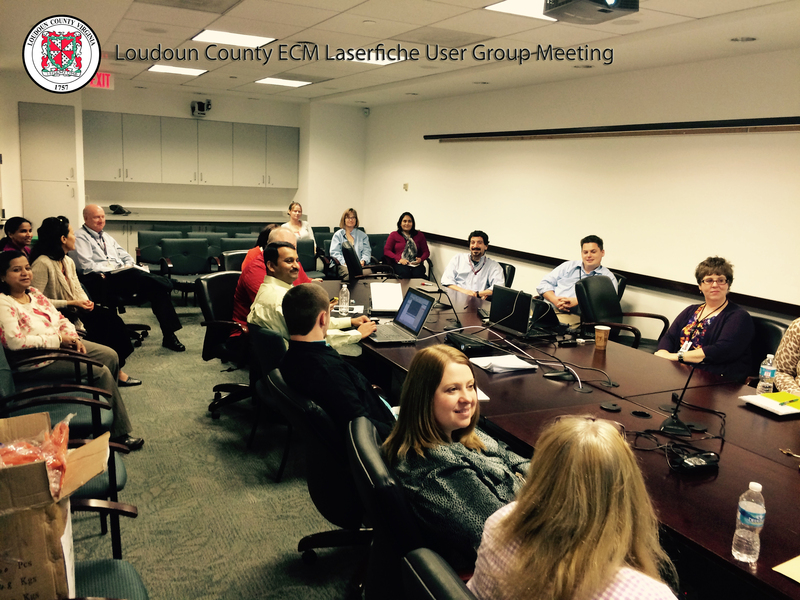 User groups are always an exciting opportunity for people to maximize and share their Laserfiche knowledge, but Loudoun County’s October 30th user group featured more than an exchange of ideas. The meeting began with a special tribute to Nien-Ling Wacker, our late founder and CEO. Group leader Jakub Jedrzejczak compiled several of Nien-Ling’s speeches from previous Empower Conferences into a video to share her innovation and wisdom with the 68 users in attendance. “Nien-Ling was an inspiration for many people, and her passion for building the Laserfiche community will never be forgotten,” says Jakub. In addition to Jakub’s recent tribute, Loudoun County has recommended Laserfiche to several municipal and county governments in its region. Thanks to Loudoun County, Virginia is one of the most active and growing states for Laserfiche implementations. There is no better time of year to show gratitude for the growing number of contributors to the Laserfiche Solution Exchange. 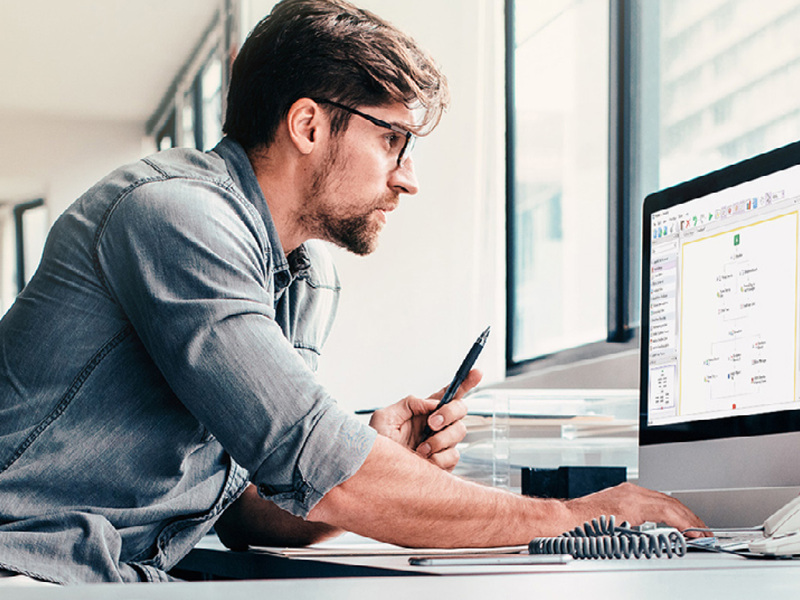 Since its January 2012 launch, customers such as the University of Oklahoma, First Foundation Bank, the City of Indio and more have shared compelling stories about how they justified, implemented and configured Laserfiche within their organizations. When the Solution Exchange began nearly three years ago, it contained ten articles. Today, it features nearly 180 articles and serves as the premier resource for users seeking implementation advice. On behalf of all the users who have benefited from this flourishing medium, we would like to thank the Solution Exchange’s contributors. Mike Wells, System Administrator at Chesterfield County, VA, is popularly known as one of the most active and enthusiastic users throughout the Laserfiche community. As an avid contributor on Laserfiche Answers and a leader of the famous “Quick Fields vs. Workflow Smackdown” at the Empower Conference, Mike has a wealth of Laserfiche knowledge that has benefitted our users for many years. “Mike Wells is one of the most energetic Laserfiche clients I’ve met. 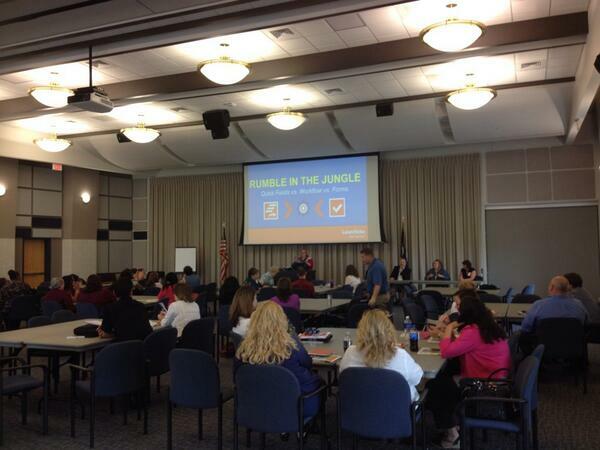 Whether it’s on Twitter, at Empower, on Answers or at the Virginia User Group, he brings a contagious enthusiasm for improving business processes,” says Katie Burke, Government Program Strategist at Laserfiche. We’d like to thank Mike for continuing to educate and empower our users through his commitment to business process excellence! 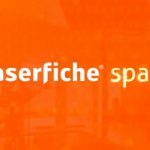 Thank you to the entire Laserfiche community for your support! We wish you a happy and safe Thanksgiving.